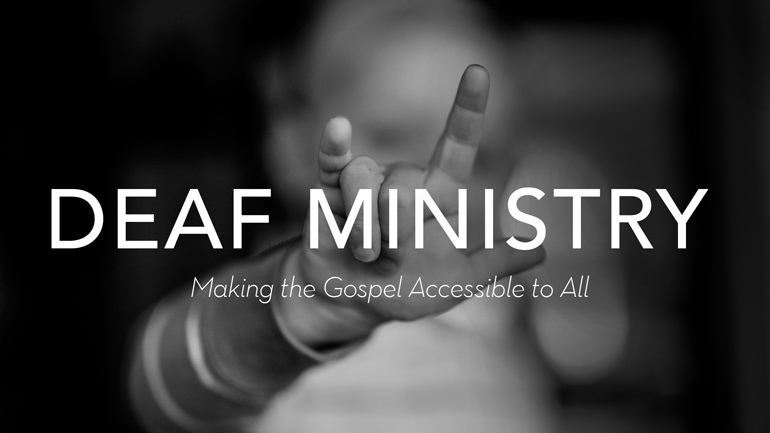 Welcome to Calvary Church Deaf Ministry, where we serve the Deaf, hard of hearing, and their families! We are so grateful for our community of friends and family who communicate using American Sign Language. This ministry is led by Amber and Russell Csonka. Russell received his AA in Sign Language Interpreting and Amber received her Certificate of Achievement in Sign Language Interpreting, both from Golden West College. Together, they lead a skilled team of interpreters. Come join our Calvary Church family and experience a deep sense of belonging as we fellowship together with our hearts and hands.